Turn on your kitchen faucet, and out flows the topic of much conflict and controversy. “The Great Divide” is a film that explores the controversies over water in Colorado and the West. You can see the film and listen to a panel discussion among water experts at 6:30 p.m. Wednesday, March 22, at the Central Library. An opening reception begins at 6 p.m., with the screening at 6:30 p.m. The panel discussion after the film will feature Joe Burtard from the Ute Water Conservancy District; Dr. Gigi Richard, director of the Hutchins Water Center at Colorado Mesa University; and Grand Junction City Council and Riverfront Commission member Bennett Boeschenstein. The March 22 screening is open to the public at no charge. Seating is limited. “Tens of millions of people, billions of dollars of agricultural production, and an enormous amount of economic activity across a vast swath of America from California to the Mississippi River are all dependent on rivers born in the mountains of Colorado. In a time of mounting demand and limited supply, the need for all citizens to better understand and participate in decisions affecting this critical resource is paramount. “Havey Productions, in association with Colorado Humanities, is excited to announce The Great Divide, a feature-length documentary film, about the timeless influence of water in both connecting and dividing an arid state and region. 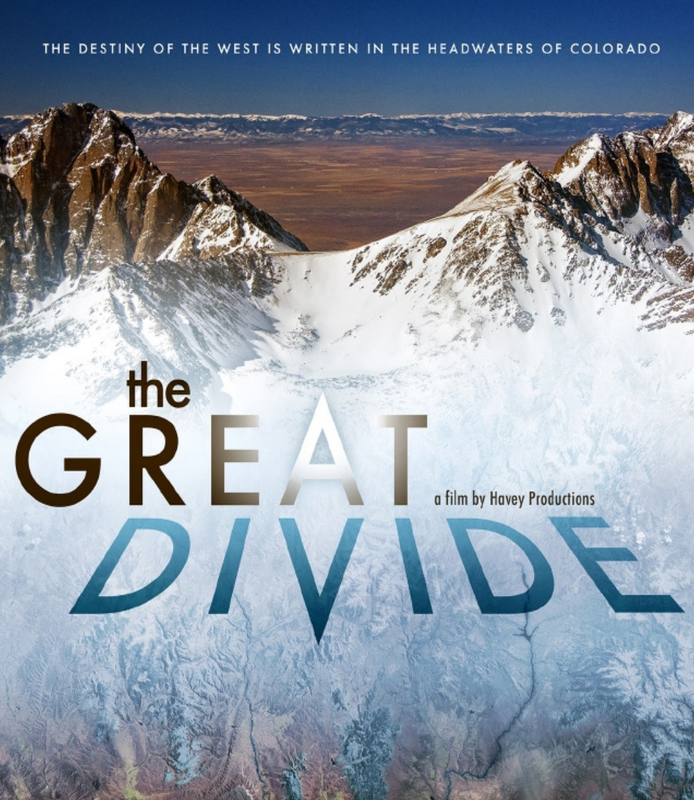 From Ancient Puebloan cultures and the gold rush origins of Colorado water law to agriculture, dams, diversions and conservation, the film will reveal today’s critical need to cross “the great divide” and replace conflict with cooperation. The screening is co-hosted by Mesa County Libraries, Rocky Mountain PBS, and Talon Wine Brands.